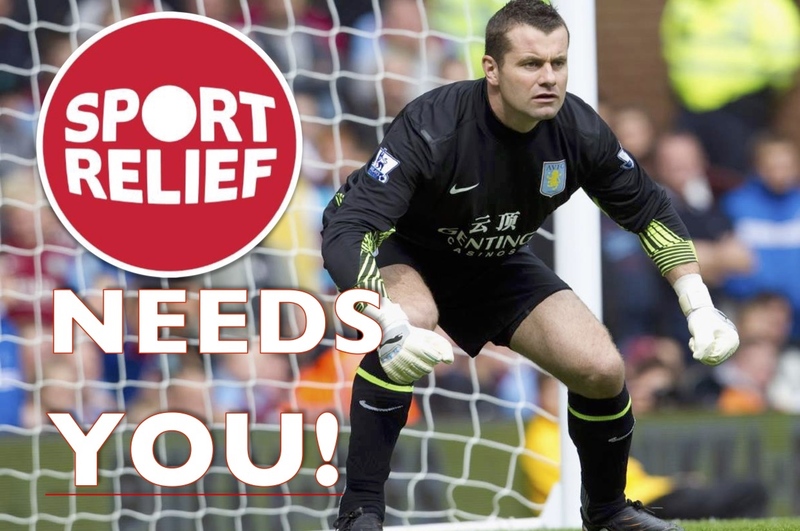 Retired Premier league goalkeeper Shay Given is taking part in a 12-hour endurance challenge for Sport Relief on the Friday 23 March in MediaCityUK in Salford. The former Manchester city hero will be in between the sticks for 12 hours trying to save penalties, as he tries to help Sport Relief raise more money than ever. It will take part on the MediaCityUK piazza between 11:00 and 23:00. People of all ages and abilities are encouraged to make their way to MediaCityUK and play their part. Meanwhile, ex Manchester United, Birmingham, Blackburn and Wales international footballer Robbie Savage will face an endurance challenge of his own. In 2016, he faced and lost against Premier league winner and fellow BBC football pundit and ex Newcastle United striker Alan Shearer in a 57 hour five-a-side game for sport relief. 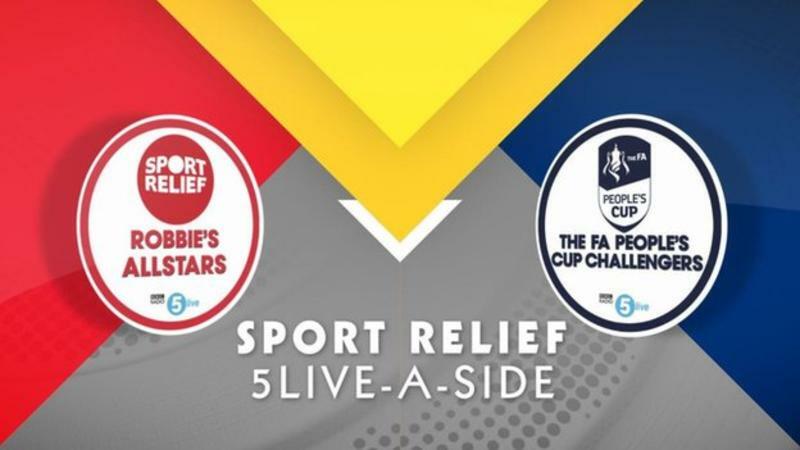 This year Savage and eight celebrities will play five-a-side football for 12 hours straight. They will be competing against 36 different teams from the FA people’s cup. Members of the public are encouraged to go to MediaCityUK and show their support for a great cause.